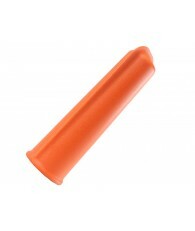 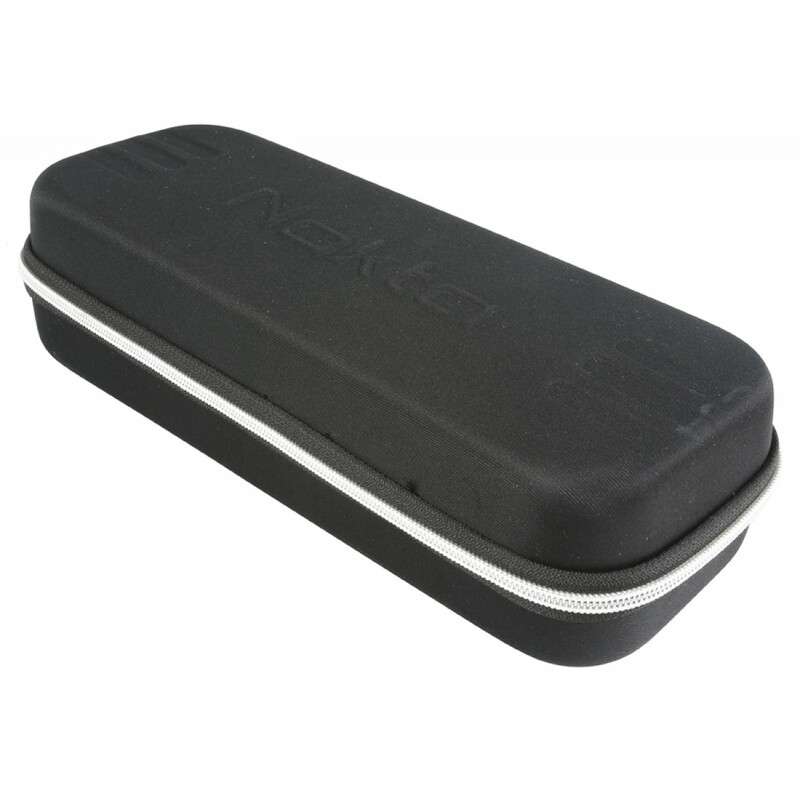 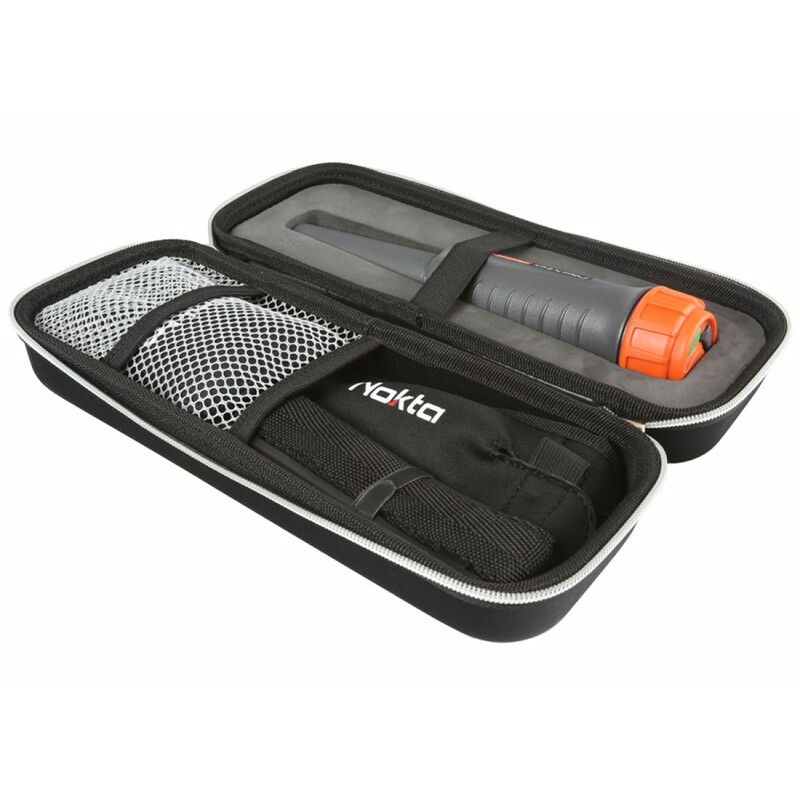 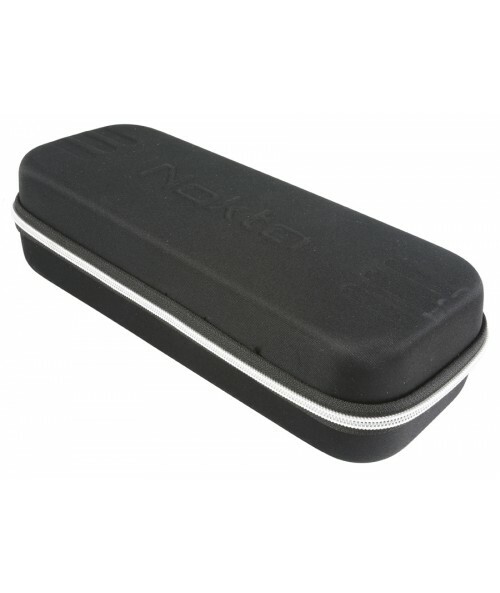 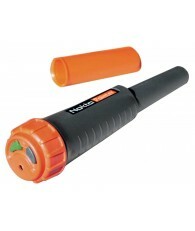 Nokta | Makro Pointer replacement Carrying Case is soft molded with the Nokta logo. 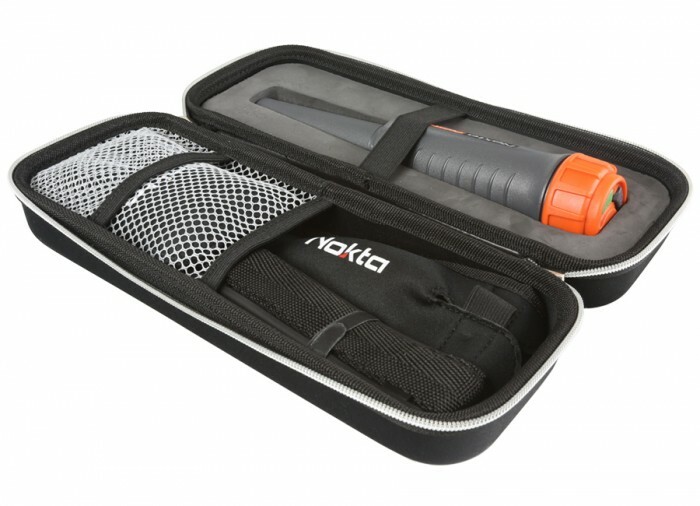 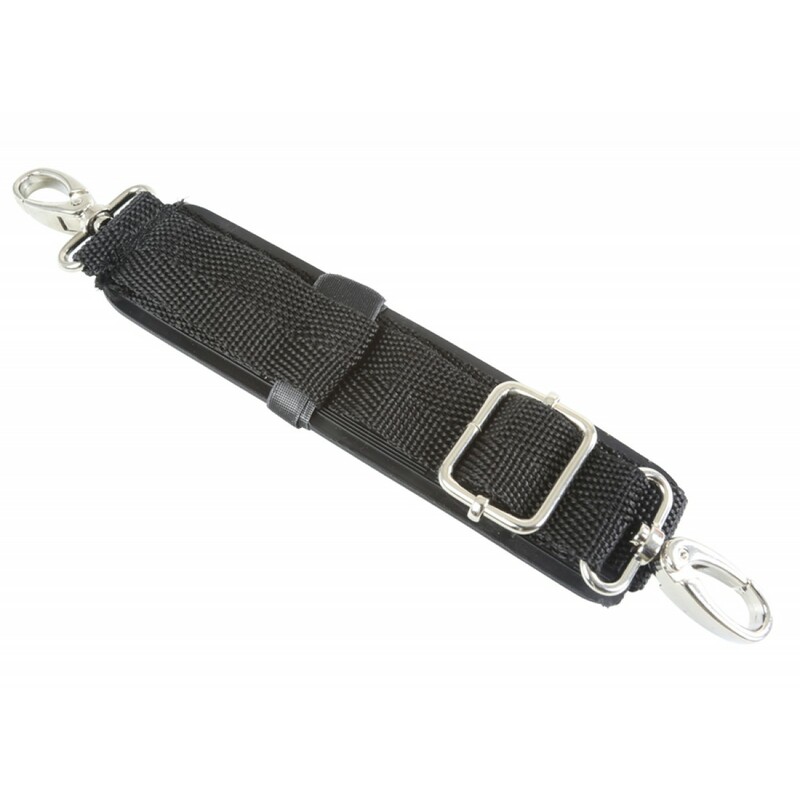 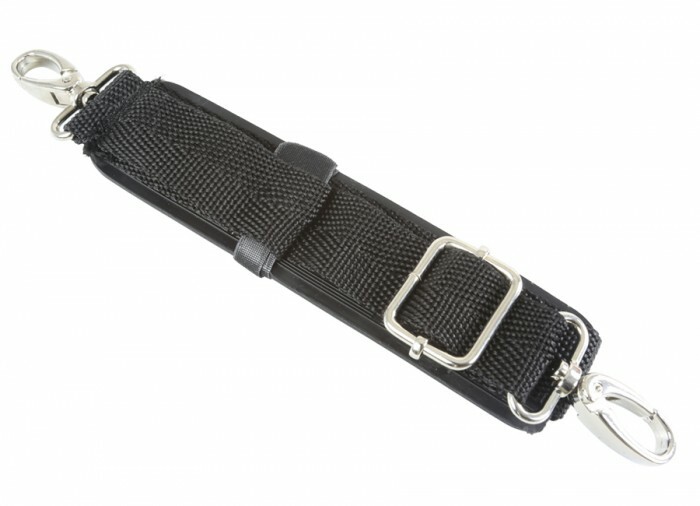 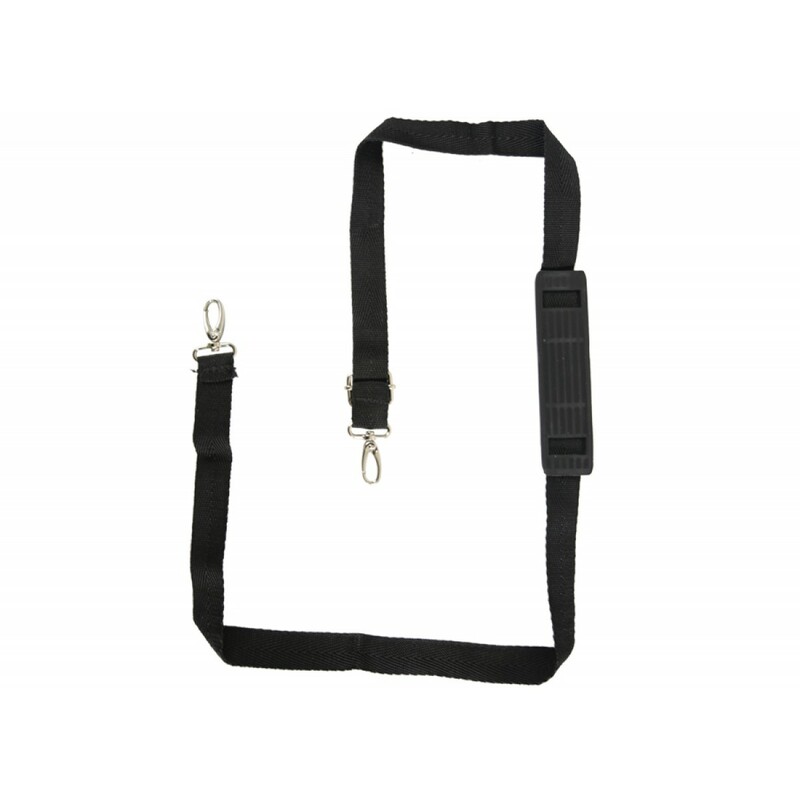 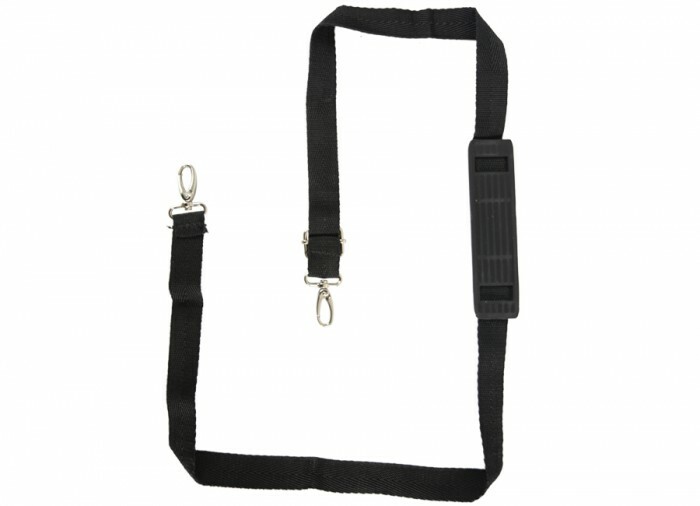 Nokta | Makro has included a full length zipper, custom foam insert for the Nokta | Makro Pointer with elastic band to secure the pin pointer, two special mesh pockets to hold the strap, belt holster and two tip covers with a small pocket to hold an extra 9 volt battery. 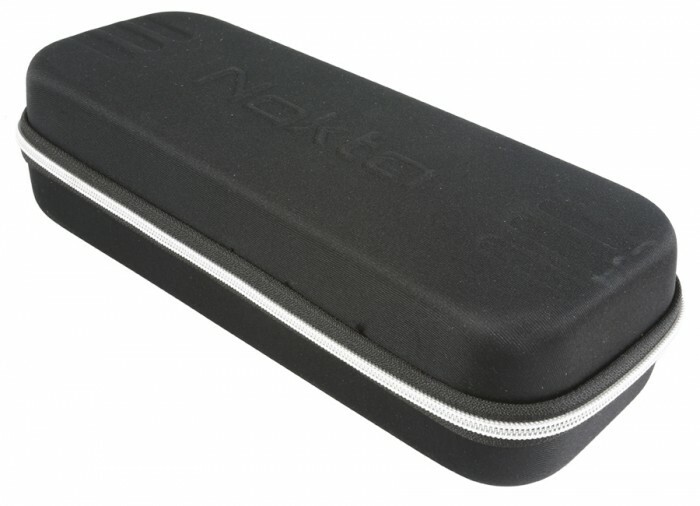 *Please Note : This is the same carry case supplied in the Nokta | Makro Pointer included items.